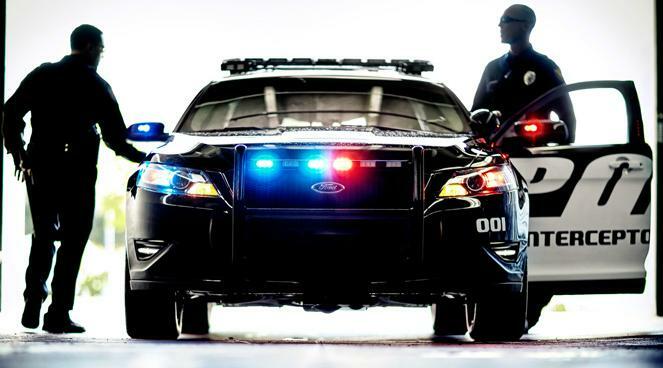 If you want to find out more about the new Ford Taurus police interceptor sedan, then you’re in the right spot! The new police car is built by one of the oldest auto manufacturers out there, Ford, and it has been made with great car care in mind and everything about it can make the auto world wish they’d own one! 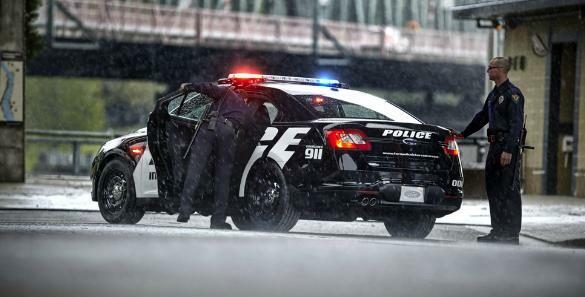 This still is an american auto and it also has a bullbar to ram into other cars while engaged into a hot pursuit so, a fender bender isn’t a problem for the new 2013 Ford police interceptor. 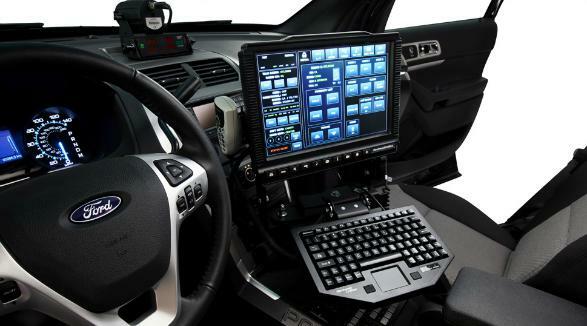 As for the car interior of the new police car, you will find a redesigned center console with an ergonomic operation of the radio, police siren, LED lighting and gun locks. When you have to get one of the big guns you can operate the mechanical-electrical gun locks and then you have full access to them but there’s another thing going on when you open the gun locks, the police dispatcher is announced through a signal that the police officer needs backup. When it’s on the streets, the police car helps the police officer with its 7 video cameras which have different roles. The most interesting video camera function on this police interceptor is the ALPR or automatic license plate recognition function which has the cameras mounted on the roof near the light bar. 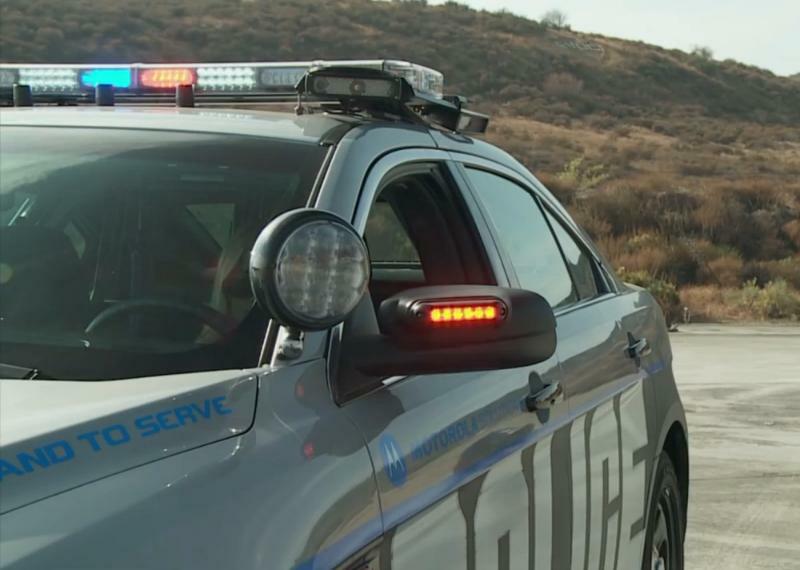 They automatically read license plates and this helps the police officer when it detects a stolen car because it will search the database for more info and if the police officer gets involved in a hot pursuit because of that, the ALPR also sends a signal to the dispatch center with the reason of the car chase. There are a few special buttons which give you the possibility to change to different LED lighting options and sounds when using the police siren and get ready for this one, on the new police car you even get 2 working cup holders and one advanced cooling system with air conditioning which is capable of managing the extreme heat generated during a police day! I don’t think that you’ll get a car alarm on the new 2013 Ford police interceptor sedan but there aren’t many stupid people who would try to steal a police car so carjacking is out of the question :D; Just look at that car video, it’s so badass! Well, it’s not a Lamborghini police car but it does its job pretty well when you’re about to go after villains in car chases on narrow alleys so, car owners who have supercars, muscle cars and sports cars should be aware and behave when they see a Ford police interceptor because you can’t use the full throttle when you’re in the city! When it comes to head room, the 2013 Ford police interceptor has only 39 inches while the old police interceptor had 39.5 inches head room so this is a drawback but that’s all! This new police car is also a better green car because it’s fitted with one interesting 3.5L ecoboost v6 car engine which produces over 280 horsepower while the old Crown Victoria police interceptor was fitted with one 4.6L v8 engine which produced 250 horsepower so the new police car is more environmental friendly with its v6 engine and more friendly with the fuel consumption as well. Is there something more to know? 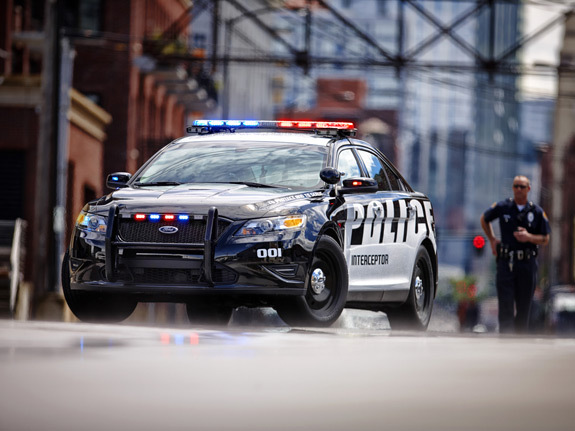 Ohh yes, the 2013 ford police interceptor is all wheel drive with a 6 speed transmission while the old police interceptor was only in rear wheel drive and it had a 4 speed transmission. Previous articleWhy have a car key when there aren’t any key holes in the Chevrolet Corvette? With videos!